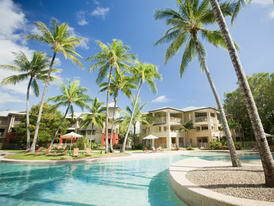 The apartment is located within the Amphora resort, Palm Cove. It includes full use of all resort facilities. The resort is located right opposite the beautiful Palm Cove beach. 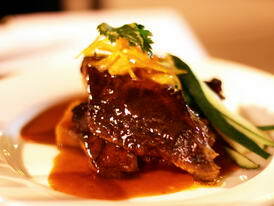 It's within walking distance of a wide range of restaurants, cafes and shops. Once you've had enough relaxation, there's is no end to the things you can do. 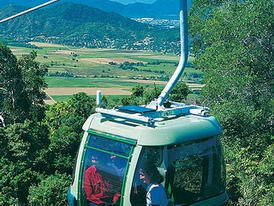 Visit the Sky Rail, snorkeling in the Great Barrier Reef, a crocodile adventure, Daintree tree top walk, island rafting, visit Aboriginal Art Gallery or even pop down to Cairns (just 31min drive). With a Palm Cove Accommodation apartment you can choose to relax because everything is just a stones throw away. With a beautiful pool at your doorstep and the amazing Palm Cove beach near the entrance. Eating out is easy, with a wide variety of Palm Cove restaurants just a short walk down the Esplanade. If you are Planning a Wedding we can help you organise your accomodation. Trying to think of a Gift for that Special Someone? 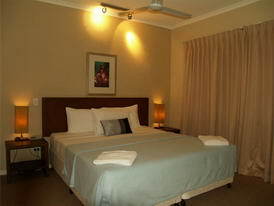 How about an accomodation voucher for a stay at our great apartment. Eating Out - too easy! Why not take a beach-side stroll down the Palm Cove esplanade to the famous NuNu restaurant for dinner (the regional restaurant of the year 2008) ? Walk straight out the door and into the resorts ViVo restaurant. 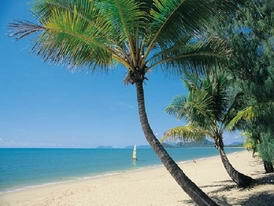 Found comparable beachfront accommodation in Palm Cove with a better rate? 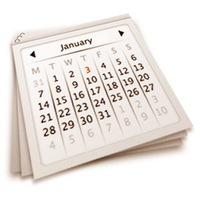 Let us know and we will do our best to match any quoted rate. Fish & Chips at Palm Cove beach? Just ring through your order and pick it up on the way. This Palm Cove apartment has some special family orientated features. Ground Level It is situated on the ground level, which is ideal for grandparents, and for parents carrying babies or toddlers. Near the Pool Just on the other side of the safety gated entrance, is the pool. It is visible from the house, offering peace of mind to parents that need to keep a close eye on the young ones. Quiet Location Situated in a low pedestrian zone, the little ones won't be disturbed by passersby. Near Palm Cove Beach Palm Cove beach is just a short 130m walk away from the apartment. Combine these family friendly features with the wide variety of activities that Palm Cove has to offer - and you've got yourself a fantastic holiday that everyone can enjoy!